The company is in Louisville for now, but it's getting financial interest from elsewhere. A homeless man whose selfless act of using his last $20 to fill up the gas tank of a stranded motorist got him worldwide attention is now suing the couple who led a $400,000 fundraising campaign to help him. The extent of the injuries has not been released. Two baseball fans have tied the knot at a southern Indiana baseball stadium that features in the 1992 movie "A League of Their Own". The steel sheets fell off in the northbound lanes of I-265 at Taylorsville Road around 7:10 a.m. Wednesday, according to the Kentucky Transportation Cabinet. Oreo has released wasabi and hot chicken wing flavors. newAnother Grand Canyon park visitor has died after falling there. This time, it was a 70-year-old woman. The United Nations health agency says less is better. 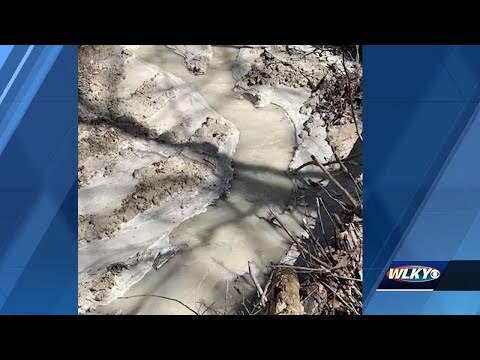 Officials are working to get a creek in Bullitt County cleaned up quickly. Abigail Disney said in an opinion article that the company could lead the way "to a more decent, humane way of doing business." Showers and storms possible through Thursday before we see a brief window of dry weather into Saturday. Three Democrats who want to be Kentucky’s next governor hashed out the issues. 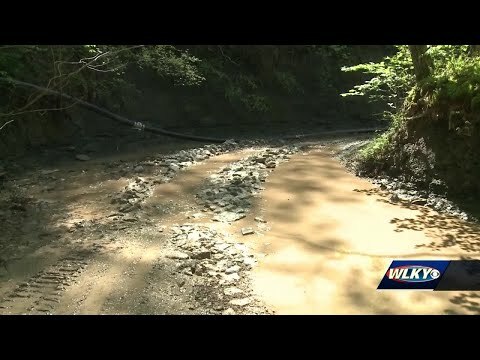 Around 225,000 gallons of concrete slurry was released into Blue Lick Creek, killing wildlife and covering over two miles of water with a thick sludge. The family of three children killed in October urged the bill's passing. The House and Senate votes Wednesday night came after Republicans touted the spending plan as making strides toward improving the state's lagging teacher pay. Looking for the JCPS school calendar for 2015-2016? First day, winter break, summer break, and more. School dates every parent (and student) needs to know. Kid birthday parties! Looking for a venue for your child's party in the Louisville area? Here's a list of venues, all for different ages and interests. 2016-2017JCPS school calendar. First day, winter break, summer break, and more. The school dates every parent (and student) needs to know. The Kentucky Derby is a huge annual event for Louisville. Every spring, visitors from around the country—and world—flock to KY for parties and the race. Storm Large will sweep into town next month to sing with the Louisville Orchestra, under the direction of Pops conductor Bob Bernhardt. On Election Day in November, Cheri Bryant Hamilton went to several cemeteries in town where local suffragists were being honored. Michter's master distiller to retire WHAS11.comMichter's in Shively announced that it is saying goodbye to Pamela Heilmann on May 1. PHS youth win state electronics competition The Herald JournalTwo PHS students placed in the annual Skills USA Electronics competition held in Nampa at the first of April. Vex Robotics Championship welcomes global competitors to Louisville WAVE 3From places like New Mexico and New jersey to Colombia and China, competitors hail from 60 different countries. When Mitch McConnell returned to his home state of Kentucky, he couldn't escape the debate over criminal justice reform. Ads in favor of the Senate bill were running on television. One in eight people in the United States struggle with hunger, and many people worry about where their next meal will come from. Here in Louisville, there are several non-profit organizations that aim to change that. One day after his birthday, a Louisville teen has learned he will be returning behind bars. A re-sentencing was held on Wednesday for Anjuan Carter. "You don't want to be seen as weak." 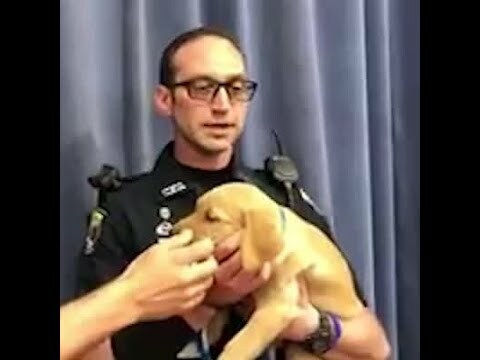 First responders often struggle in silence because of the stigma surrounding post-traumatic stress disorder.